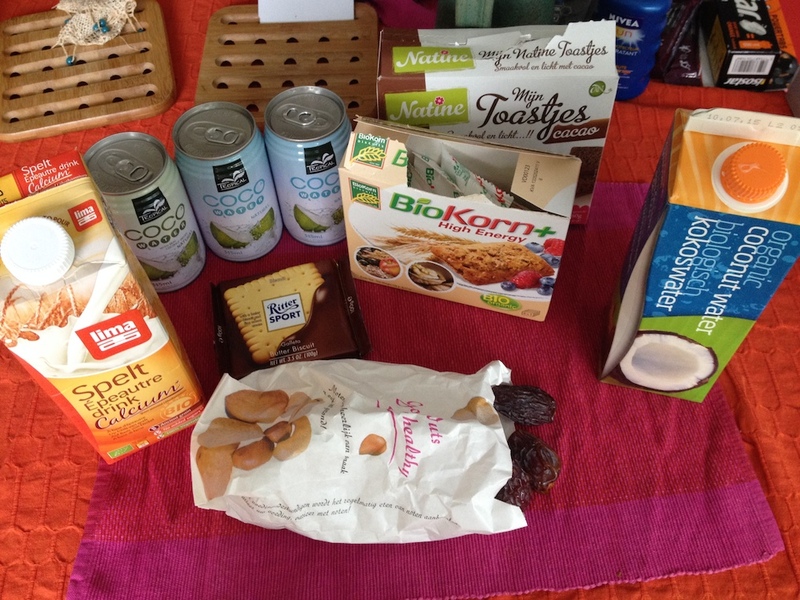 Since I’m preparing for my bike ride from Amsterdam to Spain, I thought I would share what preparations you need to make to survive on a long bike ride like this. Firstly and most importantly, you will need a good bike. I am using my modified racing bike for this trip. Instead of racing tires, it will be using road tires so that it can travel those long distances. Next, you will need a repair kit for your bike. 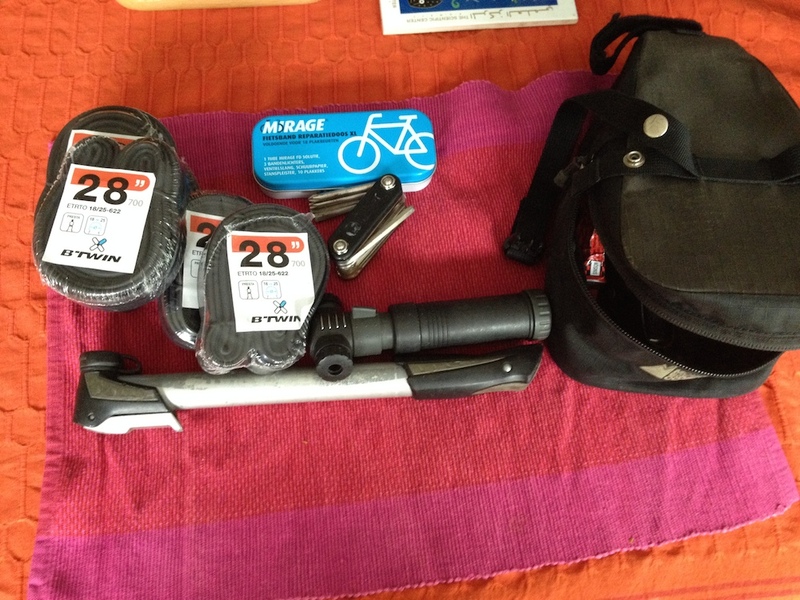 In the event that your bike encounters a problem, you will need the right tools to repair it. It’s a good idea to bring along an extra inner tube and a pump just in case you get a flat tire. I am bringing 5 extra inner tubes and 2 pumps with me on my trip. It is also a good idea to bring some basic tools like a spanner and multi-tool instrument. Clothes are an important aspect of a bike ride. Be sure to bring full rain gear for those stormy days (even shoes covers) and sports jerseys for the regular days. 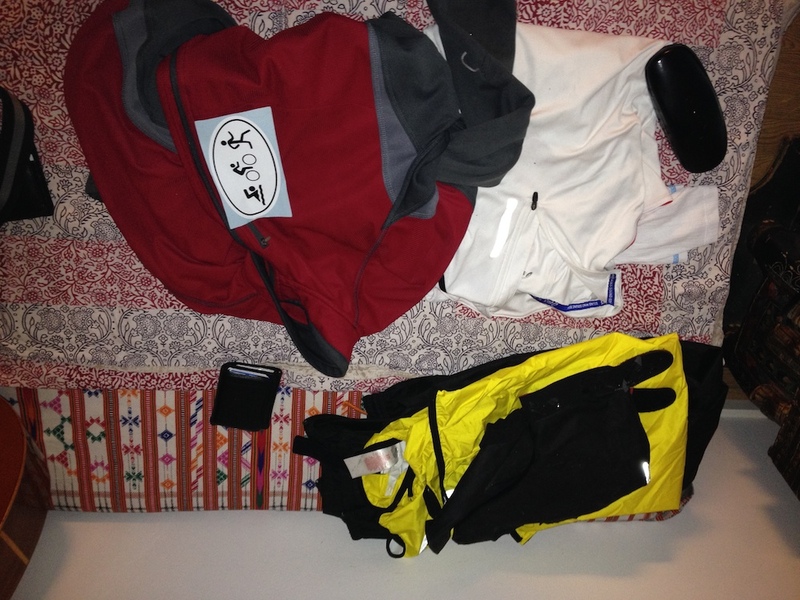 Make sure to pack plenty of regular clothing as well such as underwear and socks. During an 8 to 10 hour bike ride, the average person burns about 7000 to 8000 calories. A regular man eats about 2500 calories per day, so to compensate for the loss of calories, you will need to eat more. Hydration is very important as well. When you sweat, you lose salt and minerals, which water can’t completely compensate for. So, alongside water, you will need to bring hydration supplements.